As street style stars do their best to outdress one another this New York Fashion Week, preening and posing outside of Lincoln Center, fashionistas halfway around the world are quietly turning heads and changing minds about the nature of style. 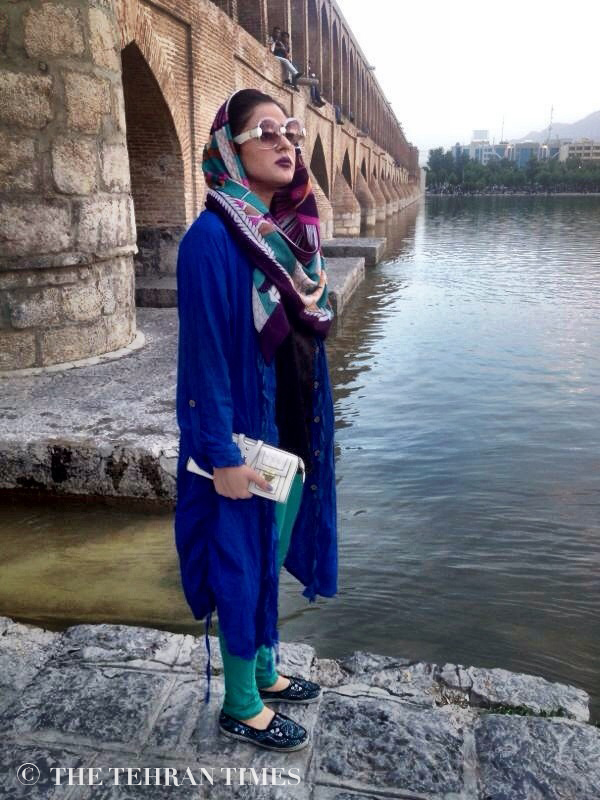 I've been aware of Iran's youth culture for years, of women challenging the boundaries of what's appropriate, letting their headscarves slip back just another inch or two or pushing the limits in torn skinny jeans. Despite these glimpses of a thoroughly modern culture and despite the country's cosmopolitan past, these photos from The Tehran Times will still surprise most Westerners (myself included). Even the most liberal-minded of us can use a reminder now and then that some things are universal — style included. The jackets are so swoonworthy. I love this whole post. 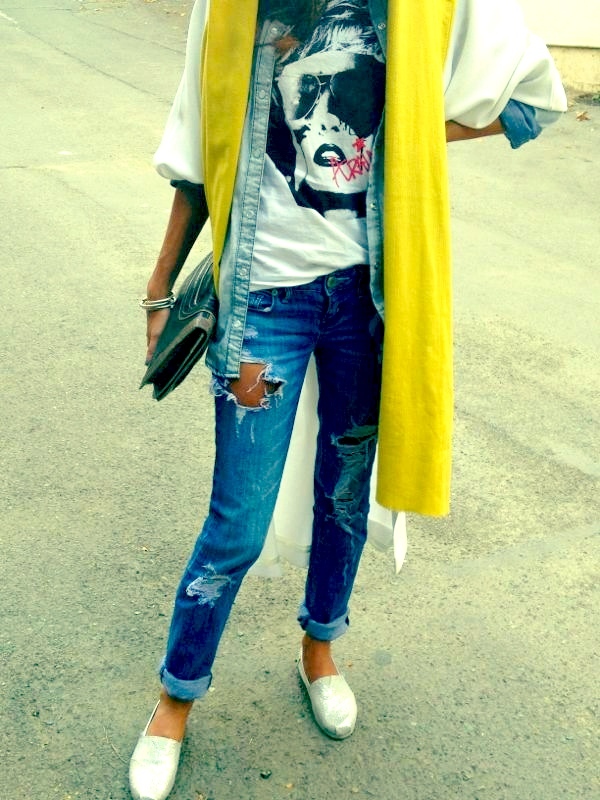 I love this post - thank you for sharing a unique look at fashion from a unique city! Love this post and the diversity of styles - so much more than we usually see in the media! LOVE. Great post on something unique friend. It's definitely more stylish than I thought. I love the shoe game too! I love that the focus is on the quality accessories (especially bags,) gorgeous colors and minute and unique details of each piece. The colors in their head-scarves and varying textures is beautiful! This is so beautiful and inspiring! Thanks for reminding me to expand my horizons beyond those of major fashion week cities! 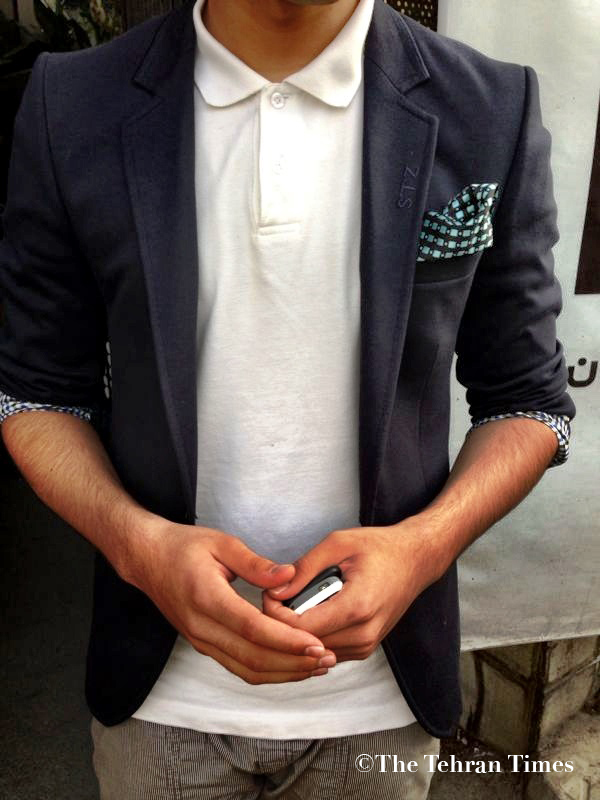 I always love street style looks the most. Even when they're a little outrageous, they're proof that they can be worn in real life! I saw this on Reddit and as someone who's half Iranian I was fascinated. 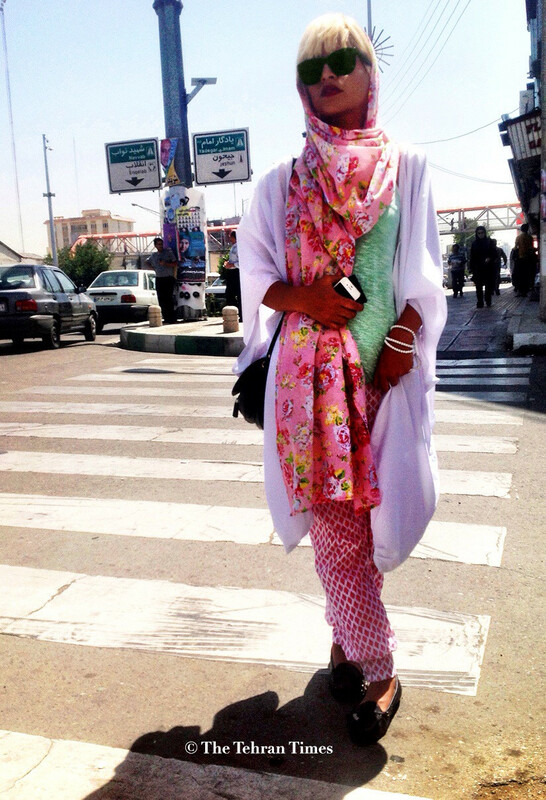 I'd never really thought about fashion in Iran and then this popped up and blew me away. 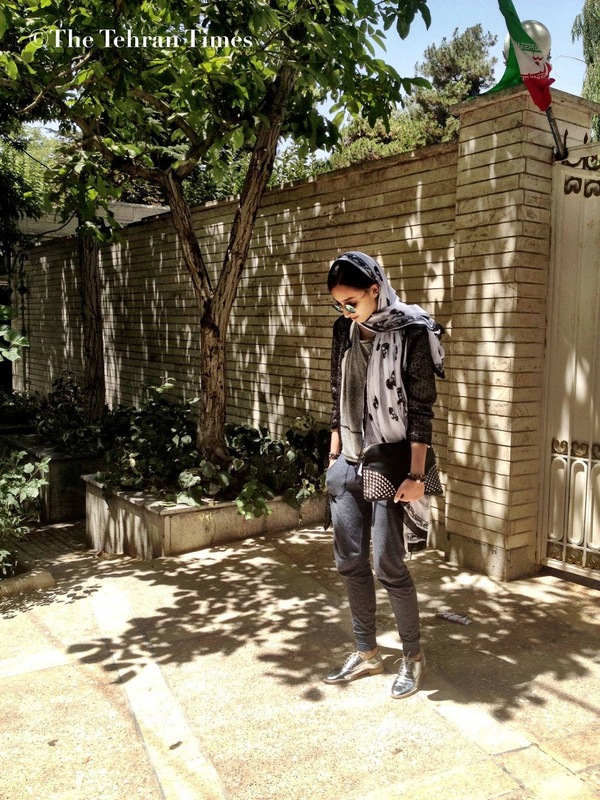 I knew that the young people of Iran have a very 'western' outlook on life and find was to indulge in many of the things we love from hip hop music to fashion.